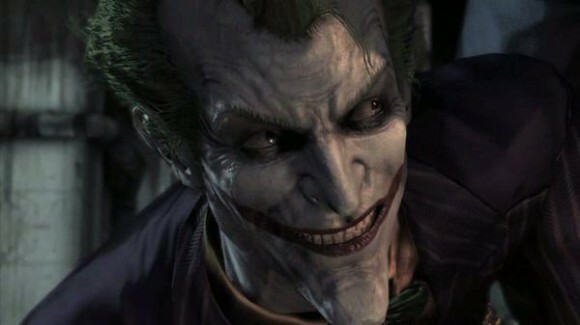 Best Joker from Batman in your opinion? Discussion in 'Mayberry Lounge' started by Kemo**, Jan 8, 2013. They just recently came out with a direct to video Batman animated movie called The Red Hood. Its on Netflix Instant Queue if you're interested. His lines actually made me genuinely laugh in comparison to the other Jokers. "Under The Red Hood" is excellent, and The Joker is perfect in it. However, I'd go with Ledger, only because he had no boundaries, like the BTAS Joker had, being a kid's show and all. 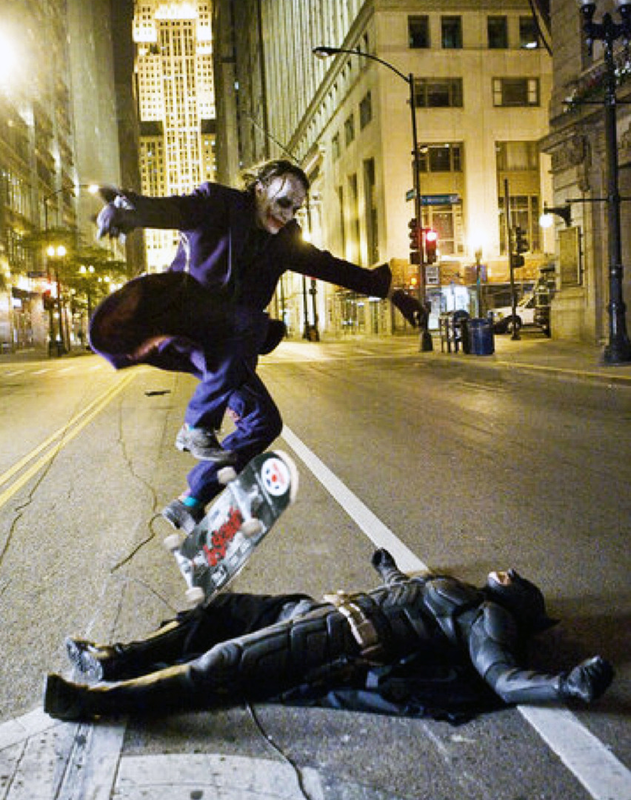 All great Jokers, but Ledger had the most freedom. Not trying to knock Heath as I felt his performance was amazing. 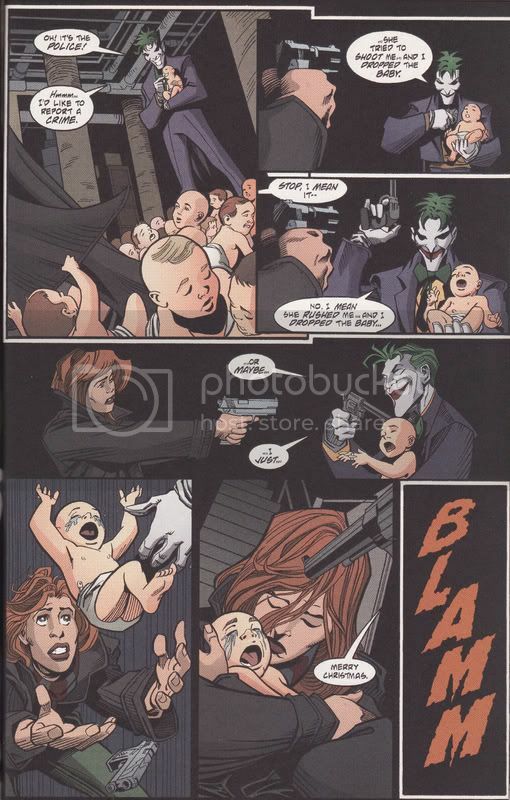 However, it's not my favorite interpretation of the Joker character. WTF is that from? The old TV show?